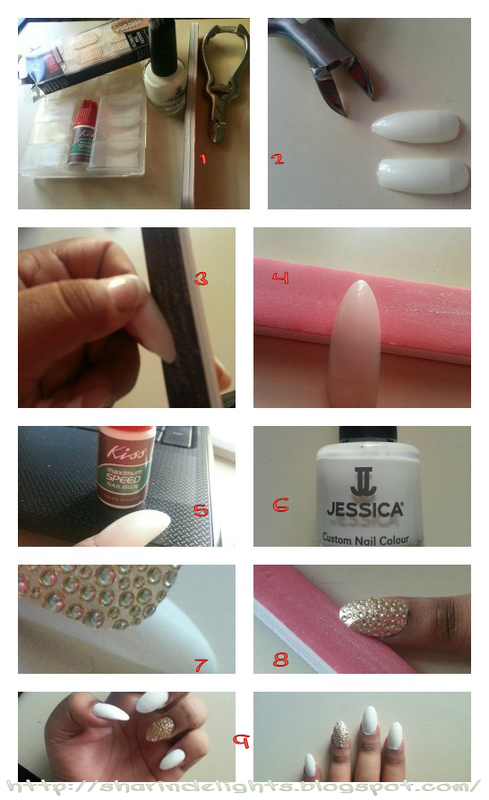 The new fashion statment for us Ladies..
here I bring you ..
DIY stiletto nails Tutorial, very easy to do. choose the tips for each nail, make sure they fit(dont glue yet! ), then you cut desired with at a angle on each side. Buff each side until smooth and clean edges. Glue Tip to Your nail bed. stick well (make sure no air bubbles show) then bend side that over lap the Nail and file off the access sticker. There you GOO! beautiful Stiletto Nails! * This product was purchased by me and I did not receive any compensation for his review, this is my personal experience with this product. omg.. 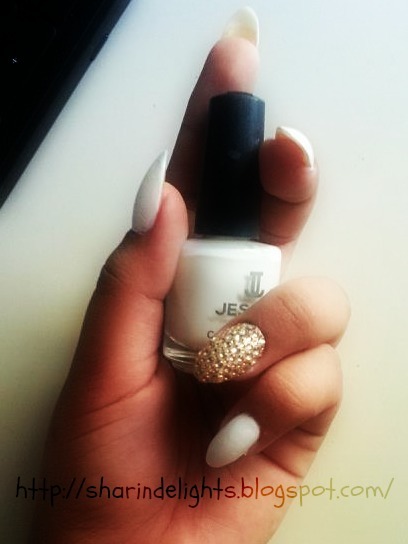 I thought it was hard to make ur nails that way jaja Thanks for the easy tutorial. I will use this look for my prom.